1874. Joan Montserrat: Traducció del cant XVIII de la Ilíada (versos 356 a 617). 1887. Miquel V. Amer. Traducció (parcial) de la Ilíada al català. Josep Mª Llovera. Quinze rapsòdies de la Ilíada d’Homer. Josep Mª Llovera: Primera rapsòdia de la Ilíada. inkosi Agamemnon and godlike Akhilleus. the town of Priam and come safely home. he should respect the priest and take the splendid ransom. the god’s staff and ribbons won’t protect you. working the loom and servicing my bed. he left in silence, beside the roaring sea. ……….He spoke in prayer; Phoibos Apollo heard. arrows clattering in his fury as he moved. after corpse burned on the funeral-pyre. The English language in South Africa (SAE) dates from the arrival of the British at the Cape of Good Hope in 1795. As was the case in most colonies, English was introduced first by soldiers and administrators, then by missionaries, settlers, and fortune-seekers. English took root during the 19th century as a southern African language, as a result of the British settlements of 1820 (in the Eastern Cape), 1848–51 (in Natal), and the subsequent rushes to the diamond mines of Kimberley and the gold mines of the Witwatersrand. Modern SAE is part of a complex linguistic and cultural mix. The Constitution of 1994 recognizes 11 official languages, namely English, Afrikaans, and the nine major African languages (including isiZulu, isiXhosa, seTswana and seSotho), as well as additional ‘community and religious languages’ such as Khoi-San, Telegu, Hindi, Portuguese, Hebrew, and Arabic. There is another aspect of contemporary South Africa that provides a point d’appui for the translator of Homer: the fact that an African-language tradition of orally composing and performing poetry still flourishes in this country. The type of oral composition especially practised is the praise poem ad­dressed to significant or powerful individuals. Historically, the highest form of praising has been that directed to the tribal chief, proclaiming his physical and moral characteristics and, particularly, his prowess in battle and his conquests. A praise might consist of just a brief allusive description. But the more the chief accomplished, the more elaborate his praise poem; in the case of a famous individual like Shaka, the 19th-century leader of the Zulus, his praises eventually comprised hundreds of verses. He destroyed Sikhunyana son of Zwide. 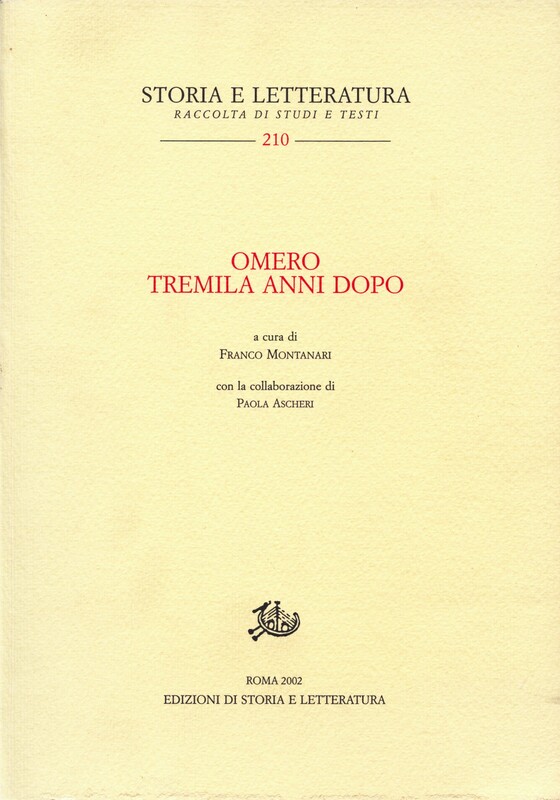 Dins de: Omero tremila anni dopo. Roma, 2002 (pàgs. 529-530). […] in the sublime scene at the end of the poem, Achilles finally lets go of his anger, and shows the deepest human sympathy for a suppliant, the father of his ene­my, Priam (Il. 24.477 ff). All this, which is well known to readers of Homer, has a particular resonance for a South African in the year 2000. South Africa is only now beginning to emerge from centuries of con­flict and division between the different groups and cultures that live within the country’s borders. The last twenty-five years, es­pecially, have witnessed continual, low-level, civil war. And yet, amid the barbarity, the acts of torture and terror, and the mas­sacres, there have been moments of the most astonishing hu­manity. Men imprisoned for decades, like Nelson Mandela, have shown no bitterness at all towards their gaolers; sworn enemies have come to respect each other’s humanity; torturers have been forgiven by their victims. I am sufficiently old-fashioned to be­lieve, with the Greeks, that poetry can offer us more than just an aesthetic experience, that it can also teach us something. 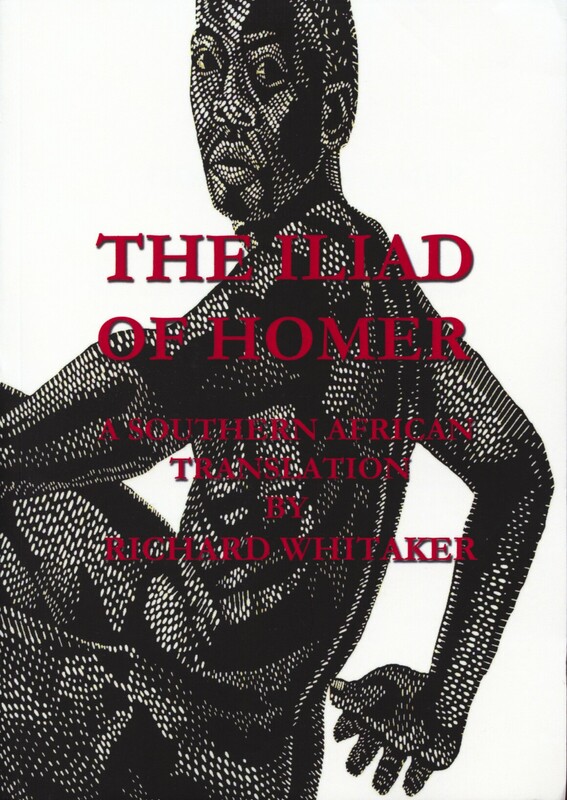 So I would hope, idealistically – perhaps naively – that a Southern African Iliad might strengthen the impulse towards reconcilia­tion in my country, by showing how, against a background of implacable anger and brutality, enemies were reconciled – even if only momentarily – in a great imaginative work nearly three thousand years ago. Els ὑγρὰ κέλευθα, líquids camins, molles senderes, camins de la mar… que cal cercar, obrir, explorar. Joan Bastardas i Aida Míguez.